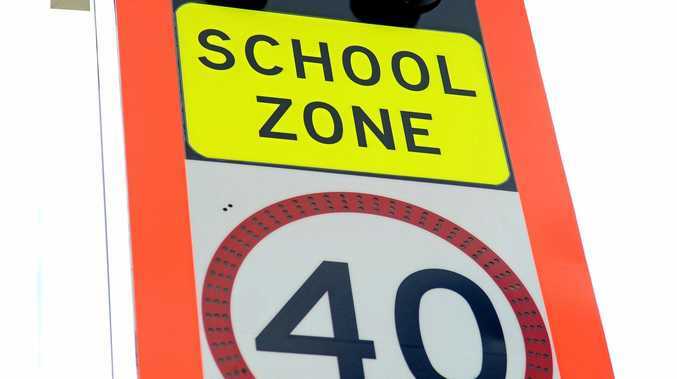 POLICE in Lowood have been shocked by the number of drivers caught speeding through school zones during the first week of the final school term of 2018. During that time, 55 drivers were issued infringements for speeding in school zones within the district. Ten of them were caught speeding 40km/h over the limit and 13 were found to be doing between 30 and 40km/h over the limit. One particular driver was clocked going 108km/h in a school zone and some people behind the wheel were pulled over for speeding two days in a row. 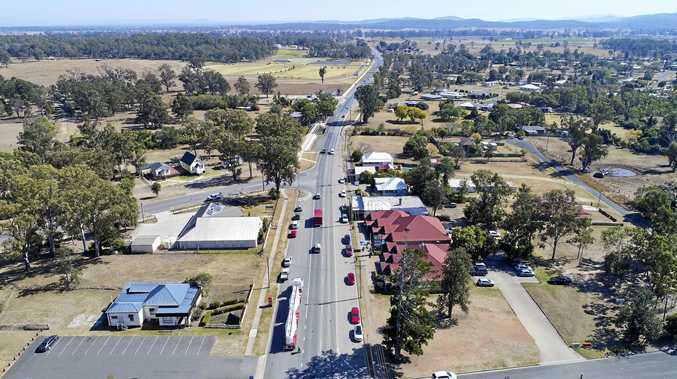 Ipswich Country Patrol Group Inspector Douglas McDonald said it was extremely disappointing to see the number of people who were blatantly ignoring the road rules. It comes in the same week teenager Danielle Butterfield was killed after she was hit by a maxi taxi while riding her bike at Mount Tarampa. "People just need to be aware of the potential consequences if they're not driving to the conditions and the speed limit," he said. "It's certainly very concerning to see the number of offences (over the past week). "It's something that we will continually have to pay attention to for the safety of our kids. "It's had quite a big impact on the community out there." He said drivers needed to be driving to the conditions with storm season in full swing. "Just because a speed limit is 60km/h or 80km/h, if the conditions dictate it's safer to drive underneath it, then do so," he said.